Utilising big data and artificial intelligence, our system predicts and finds the best results tailored to each search request, making it really easy for you to find that perfect image! 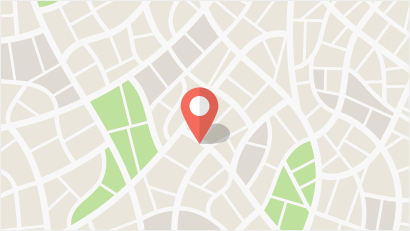 Our geolocation feature enables you to find images relevant to your locality and culture. Our system predicts and finds the best results tailored to each search keyword, using state-of-the-art algorithms and historical big data, making it really easy for you to find that perfect image! Our search results indicate if an image has been downloaded before, so that you don't waste time downloading the same image again. Found images you like? Create a Likebox and add them in for future use. You can share your Likebox selections with other users too! Looking for an image with a specific color? Use our color filter to get that image with just the right amount of red, green or blue! 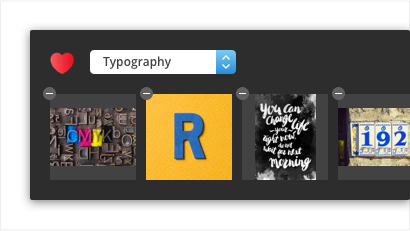 New & Improved: Search By Image! 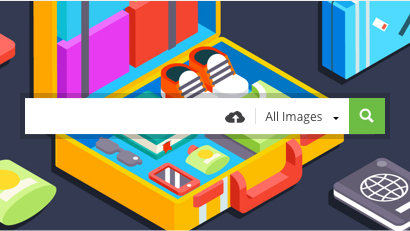 The Reverse Image Search is our latest and greatest tool yet! 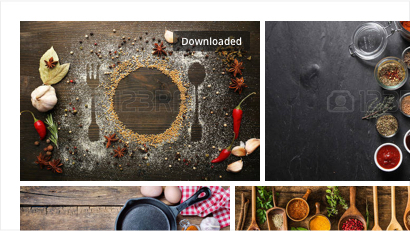 You can use any image you have, to search for an exact or similar image on 123RF.com. Get your image in the blink of an eye!